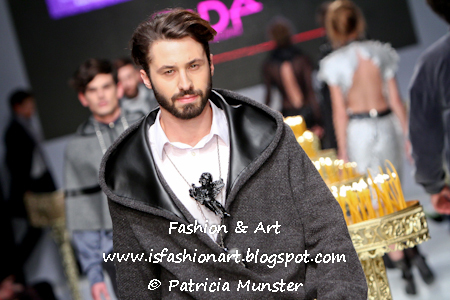 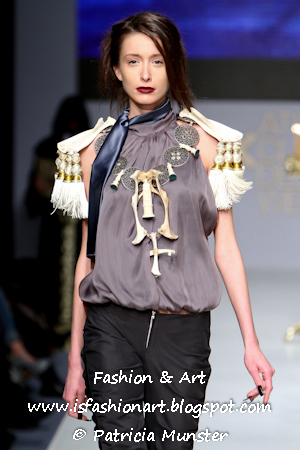 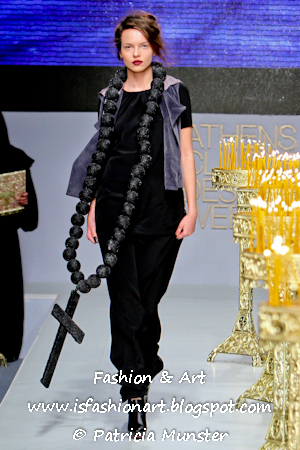 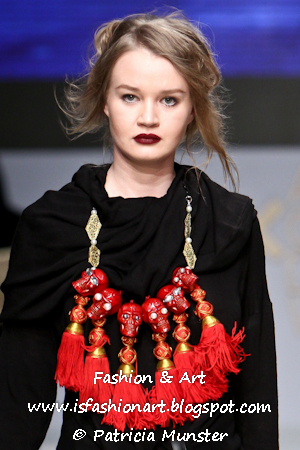 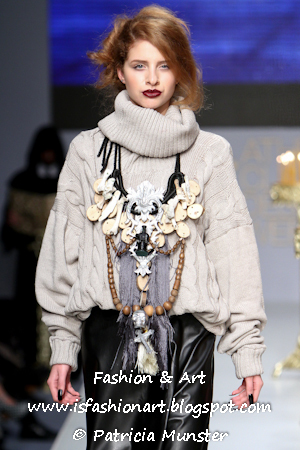 Pericles Kondylatos presented his jewellery collection together with Ourania Kay collection fall-winter 2012-2013 Stigma on Monday the 19th of March at Ethniki Asfalistiki Conference Center as part of the Athens Exclusive Designers Week. 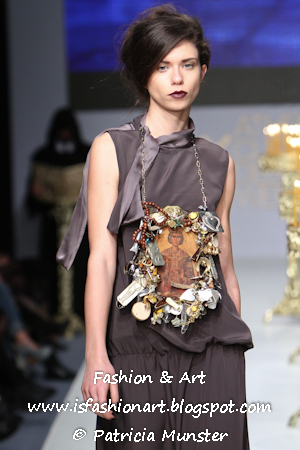 Kondylatos jewellery completed the atmosphere Ourania Kay created with her collection Stigma, here a closer look at his jewellery. 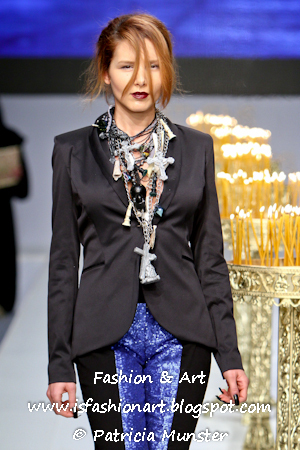 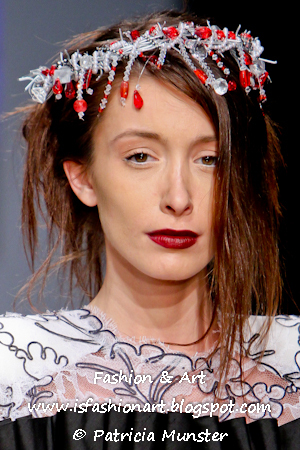 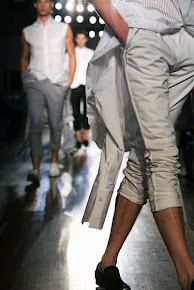 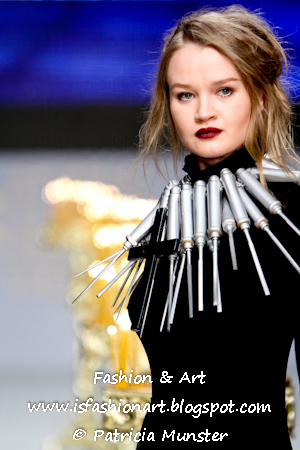 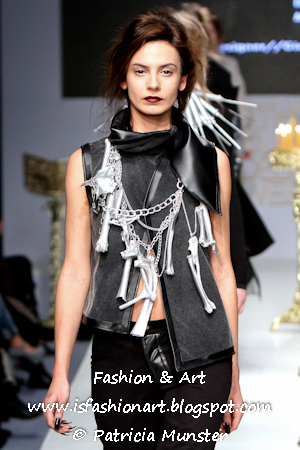 See Pericles Kondylatos Jewellery at a previous fashion show by clicking here.